You can't tell me Jennifer Anniston chain smoked for decades, spends tons of time in the sun, just slaps on some drug store lotion and looks like a 35-year-old goddess. I just don't believe eating right, exercising and drinking tons of water are enough to combat aging THAT effectively. But that's the delusion we're sold. Why don't we talk openly about all the tools we use/have available to look our best? Do you feel it? Like, it's okay to be open about it with friends but it's not something we want the world to know. We're quick to tell someone what skin care and cosmetics we use, be it primer, highlighter, concealer, masks, lotions, oils. But if someone mentions the word Botox there is a mental gasp and clutching of the pearls. We're supposed to age like the French, after all. Because for some reason, everything we do should be more French. And we're supposed to look pretty without any makeup on. Because women's effort should always seem effortless. For a very long time, my response was always "Never say never," when a friend asked how I felt about plastic surgery. But really, in my head I truly believed if I followed all the rules, I wouldn't ever feel the urge. And my face was an absolute No Way. It can go so terribly wrong. So while I've done my fair share of living "fast", I've worn sunscreen on my entire body since my early 20s. I've always worked out and ate fairly well. I could drink more water but I don't drink a ton of pop or energy drinks or anything like that. Twice-a-day facial routine, with makeup removed every night before bed. That's the anti-aging rule book. That's it! Well, Truvy Jones knows the truth. A couple things happened recently to begin shifting my perspective on the idea of Botox (Dysport). 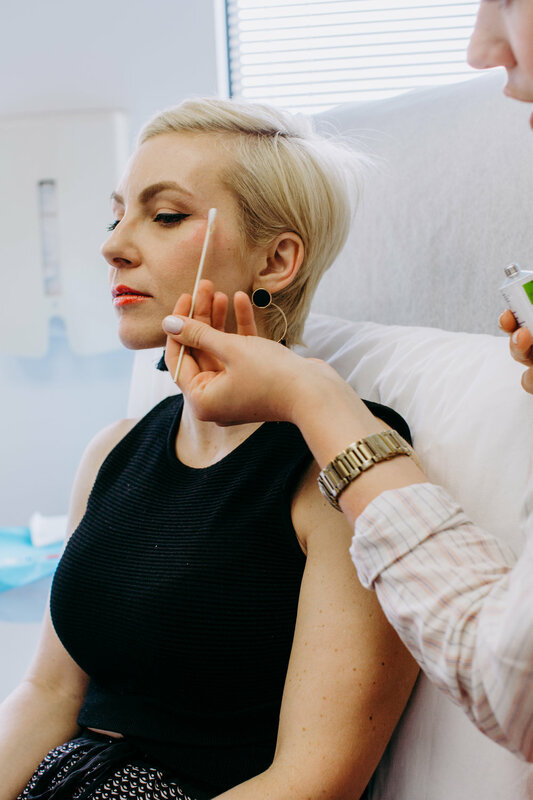 A Friend Tried Botox - and Loved It: There's nothing like an endorsement from a friend you trust and who has the same skincare goals you have. My girlfriend's results were perfect. She looked fresh, not frozen. She loved it and you know what... I did too. I Learned About Baby Botox: It's exactly what you're thinking. Smaller doses of Botox with longer periods between treatments resulting in a more natural look. There is still movement in the face. It feels a lot less scary than the usual image of Botox. When Beleza Plastic Surgery reached out to me to see if I would be interested in trying their services, I immediately thought Baby Botox. And then I thought, Is this really a thing? What does it feel like? Would I love it or hate it? we're still putting needles into my skin. From the moment I arrived at Beleza, I felt at ease. The employees are all women, and every single one is warm and inviting. When I met with Dr. Wooten, it was all about what I wanted. She didn't make assumptions or talk over me in any way. She asked one question, "What can I do for you?" And then she let me go. So I explained to her my preferences and I could tell by her reaction this wasn't a unique request. She immediately explained to me that Botox is an option however there were other products, including Dysport. It has similar effects, but it achieves a slightly more natural look. And of course, it's temporary, lasting up to five months. This sounded like my guy. So we took some before pictures, which involved a series of squints and smiles to really show off what I'm workin' with. And that was it! We set a date for the appointment and off I went. The day of the appointment, I allowed myself to be rushed and ate less than I should have. I probably should have had a lot more water too. Take note, as this will be an important detail later. I filled out a bit of paperwork before, but most of what they needed had been gathered during the consultation. That meant I was taken back to get things going a lot faster than I anticipated. My injector, Christiana (who is stunning and a yoga instructor in addition to this gig btw) was there to greet me. We talked to confirm what I wanted and to answer any questions. She explained to me exactly what she would do and why so I knew what to expect. The topography of my face was mapped with a white pencil indicating the injection points. She showed me the markings and explained how much she would inject in each area and why. For example, my forehead doesn't have a lot of lines on it, but to keep things even, I was to get a few smaller doses there. My "11s" (those two lines between my eyebrows) are deeper though so they would get a larger dose. Once I was ready, she got to it. Christiana uses an insulin-sized needle for the injections so it's quite small. The injections pinched, there was pressure, but it wasn't unbearable. I've definitely experienced worse (like when I jammed my finger on the railing while walking UP the stairs earlier that day *eye roll*). I was feeling pretty good! Forehead and 11s out of the way, Christiana moved to my crows feet. This started to get a little tougher. And one injection in particular struck a nerve, which sent my brain under water. Everyone sounded muffled and the edges of my vision started to cloud. I told Christiana that I was feeling a little light headed and everything stopped immediately. I was getting hot so they put cooling packs all around me, tilted me back and fed me some chocolate. Remember how I said I didn't eat nearly enough or drink enough water? Well, this is what happens when you don't properly prepare for a medical procedure! Even one as small and common as Dysport injections. Once the sugar kicked in and I normalized, we resumed the final few injections. If not for my episode, the entire process would have taken 20 minutes. Instead it took about 25. We held a cooling pack to a spot that looked a little red. But otherwise, you never would have known I had Dysport injections. In fact, I went to a happy hour that night without any concerns. Dysport takes 24-48 hours to start taking effect. I didn't really start to notice much until Sunday morning. It was so subtle. But I could see a change - the lines were almost gone. My 11s were barely there. But I could still furrow my brow and crinkle my eyes when I smiled. And as the day went on, it got better. The real test was my first day back at work with a full face of makeup on. When I got home that day, I checked the mirror and my face looked like it did that morning. The makeup hadn't settled into my face showing every peak and trough. I'm now almost a week into my first experience with Dysport and I am so on board. Twice a year, I can get a few injections and feel more confident in my appearance every single day? Dysport injections can vary in price depending on what you're trying to achieve, the number of injections, etc. For what I had done at Beleza, the cost is approximately $420. 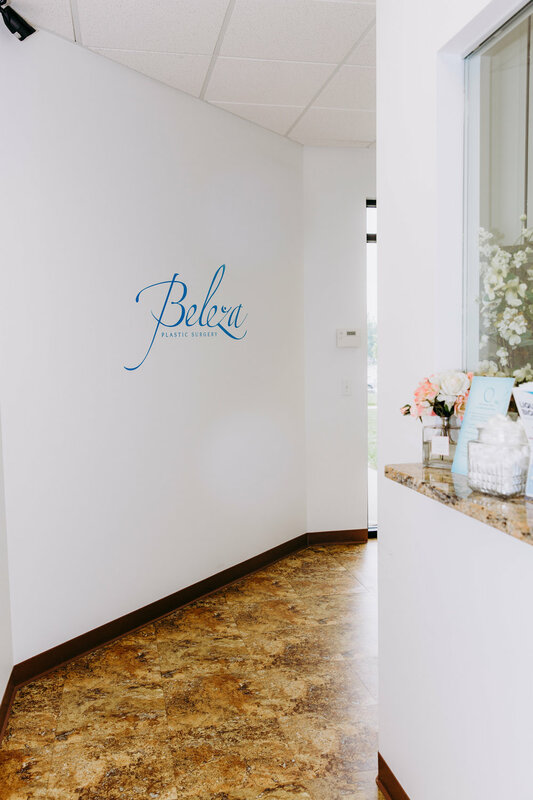 For me, the cost is completely worth the results and the care I received at Beleza. To be honest, I would not feel comfortable doing something like this outside of a doctor's office, especially after having a little trouble with my constitution. 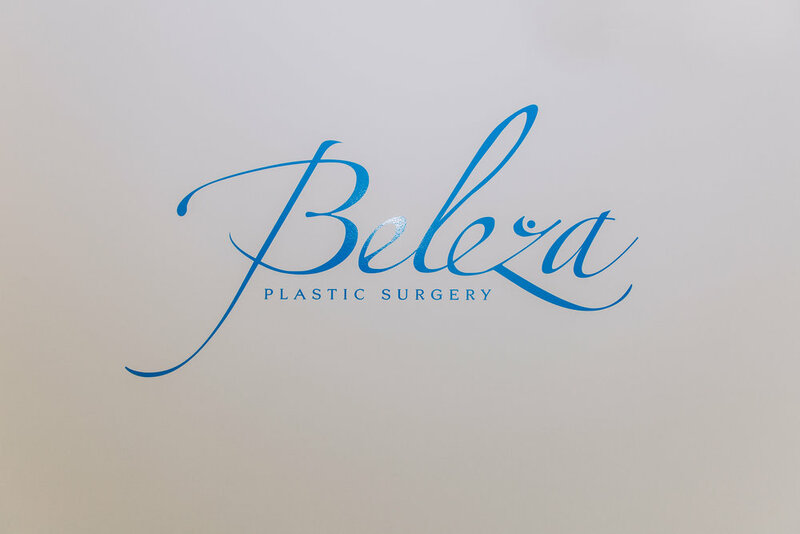 Dr. Wooten has built something special with Beleza. Her team helped me feel more confident in my appearance. It was such a simple thing but it has given me the most incredible boost. This post was created in partnership with Beleza Plastic Surgery. Beleza provided these services to me at no cost. All opinions expressed are my own.